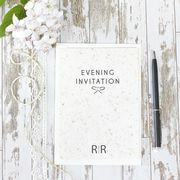 Stylish, original stationery and gifts made with love and attention to detail. 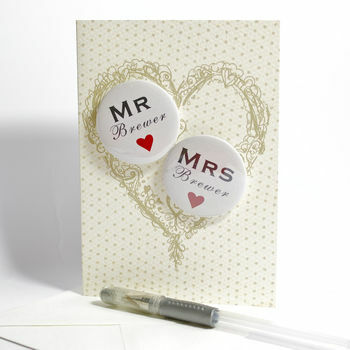 A range of fabulously original wedding stationery, unique greetings cards and gorgeous personalised gifts. 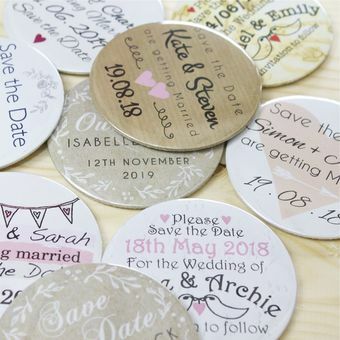 Our pieces range from the hand finished wedding invitations to the ever popular 'Will you be my Bridesmaid' magnet invites and Team Bride tote bags. If you'd like something a little bit different to send to your fabulous friends and loved ones you've come to the right place, these eye -catching products are definitely not average. Designed and made in the Lake District by designer / illustrator Heidi, all our unique products are made with care and attention to detail. 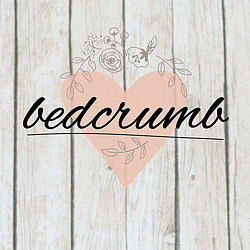 We are proud to say bedcrumb products have been featured in a variety of publications and online including LOOK, Glamour.com, Decor 8, NOW, Perfect Wedding, Marie Claire, The Guardian, The Daily Express, Wedding Magazine, The Best Scottish Weddings, Brides, Bliss, Girlfriend, Wedding Ideas, The Daily Mail and Stylist Magazine. "The item ordered was of very good quality and just what I hoped it would be following other reviews of the product. 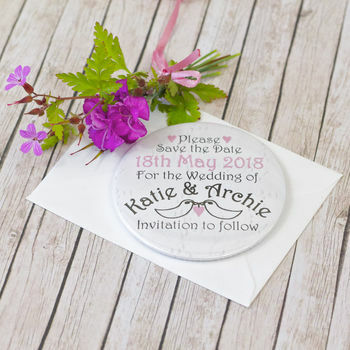 In addition, I needed some help from the maker of the card and the customer service received was first class and I would definitely recommend the company and cards to anyone." "Service for the magnets was exceptional. Contact from the seller was almost instant and a prototype was delivered swiftly. The quality of the item was high and the final product was delivered very quickly. We were also delighted with the additional personal touches that were added. Would highly recommend this seller and product." "So different than usual wedding cards my friends will love it. 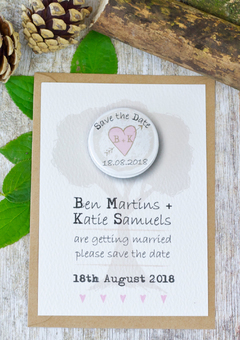 Great keepsake"
"This is such a lovely product. 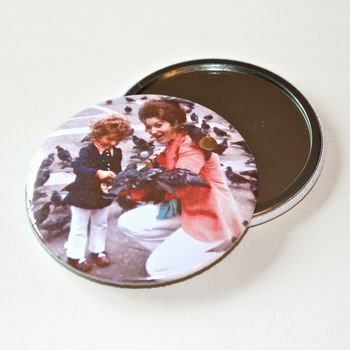 It’s actually larger than the usual pocket mirrors, which means that the photo really stands out. I bought one for myself and liked it so much that I bought another as a gift. It’s fantastic value for money and a great addition to any gift." Personalised cards and gifts are made to order and will be sent the same or next working day in most cases. 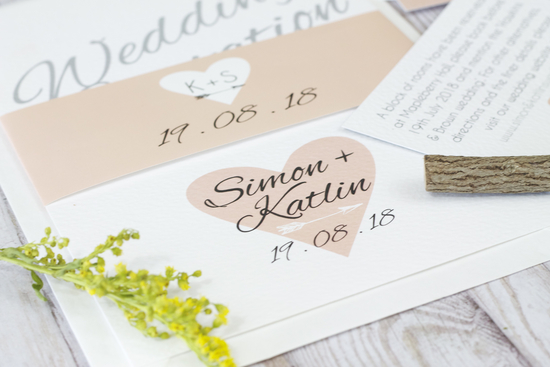 We ask you please allow up to two weeks for our Wedding Stationery to allow time for you to approve the proofs, printing and hand finishing, but please be assured we will have them with you as soon as possible. All items are sent Royal Mail 1st class post and trusted courier/recorded delivery for larger orders and stationery . For international orders please allow up to two-three weeks dependent on your Country. If you have any further questions or queries please contact me and I’ll get back to you as soon as possible.